I cannot believe Halloween is already right around the corner! 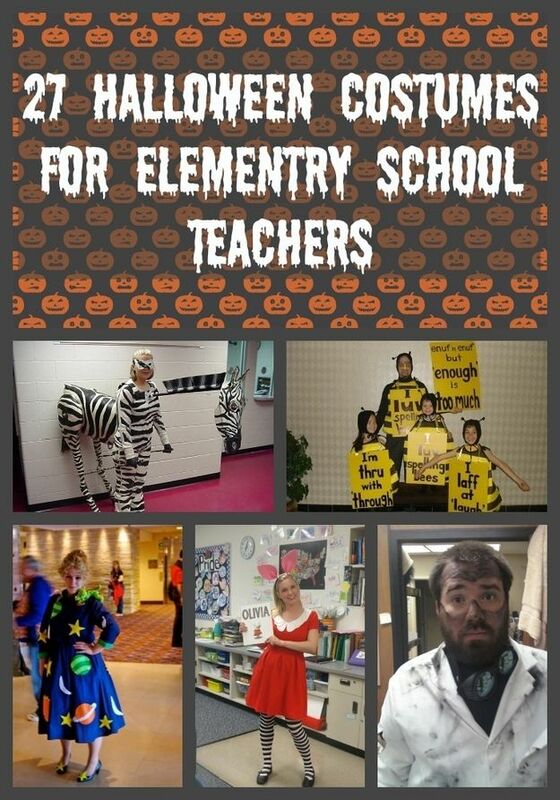 I pin costumes all year long. People have theme parties and events and find stuff or post great things all year so you have to pin it when you see it. Are you following me on Pinterest? Well you should. Follow me! 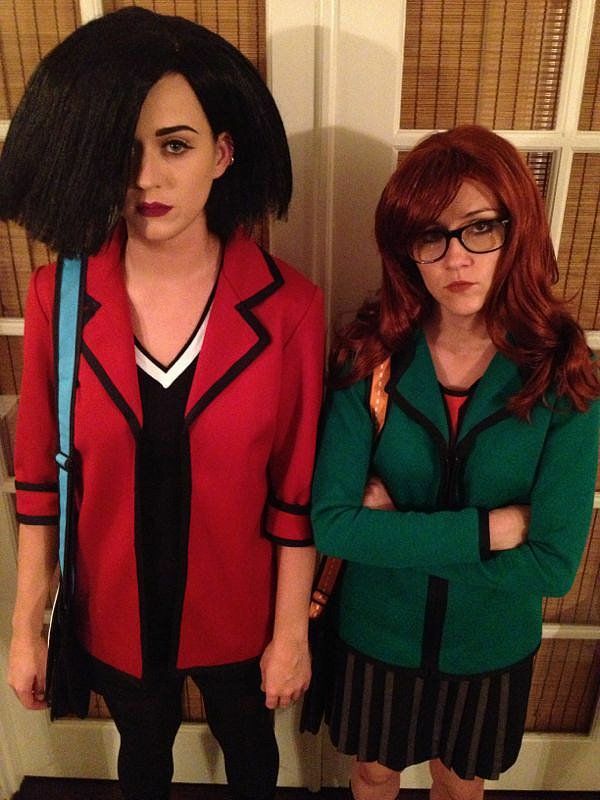 Here are my favorite costumes for 2013 from my Pinterest board Costumes. SIMS! I dont know about you. 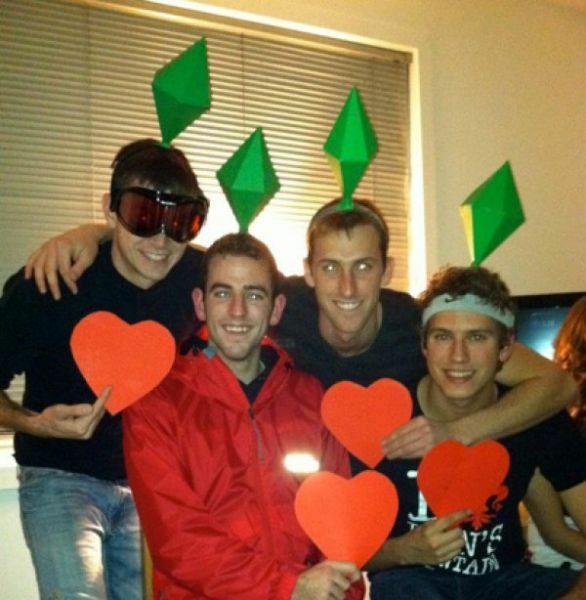 But I loved Sims and this idea cracked me up! 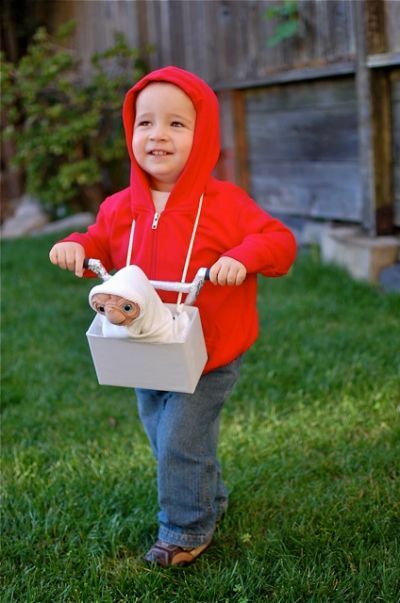 Elliot & ET Isnt this just too sweet! Chi Chi Chi Chia Pet Dog! This is actually made by Me! So you can find this post here. 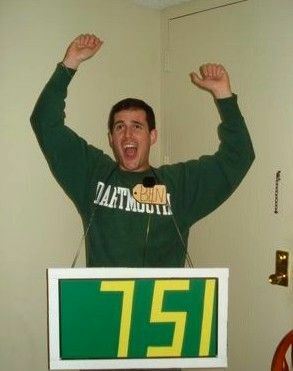 Common Down... You're on the Price is Right! Mrs Frizzle!! I loved The Magic School Bus, What a cool idea for a science teacher. 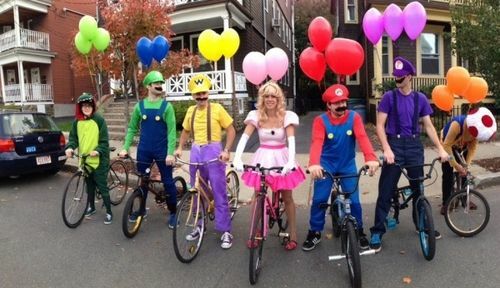 Mario Cart Group Costume! This would be a cool costume for a fall fair. 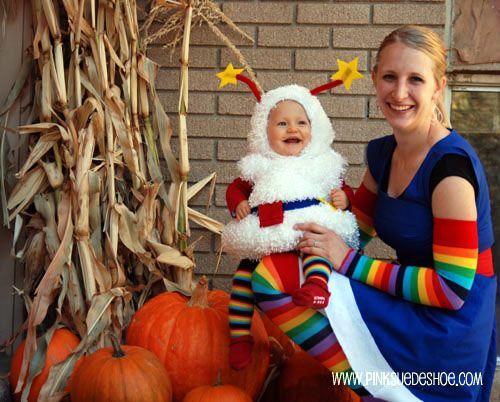 Have you picked a costume yet? Do you Pinterest as your inspiration?